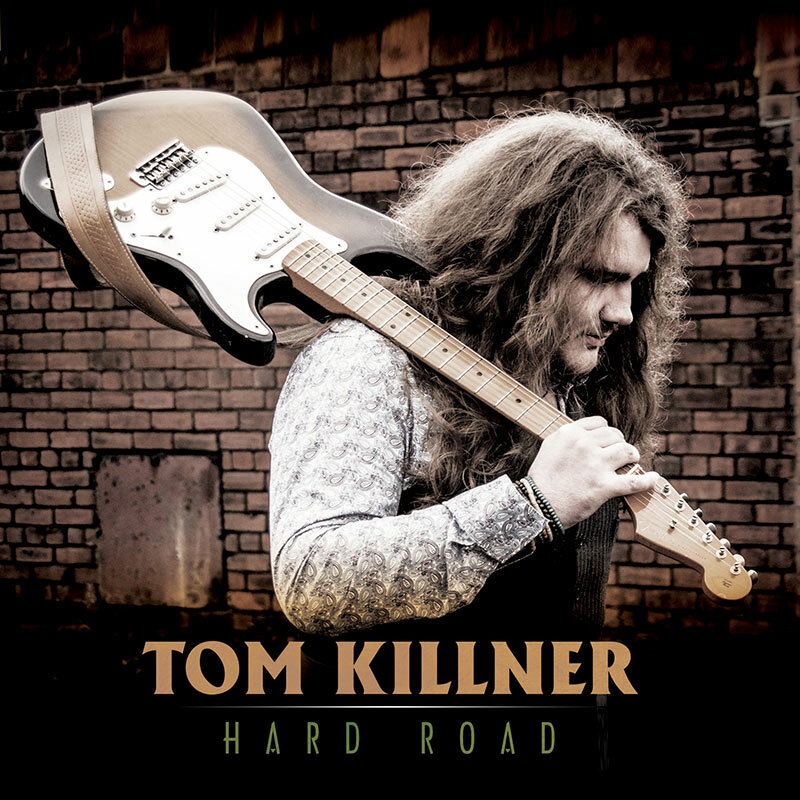 Killner shows his exquisite taste in music with these superb, bluesy cover versions of songs by Jimi Hendrix, The Beatles, Stevie Wonder, The Band, The Allman Brothers and more! SKU: CLO0584CD. Categories: Audio CD, Blues, Cleopatra Blues. 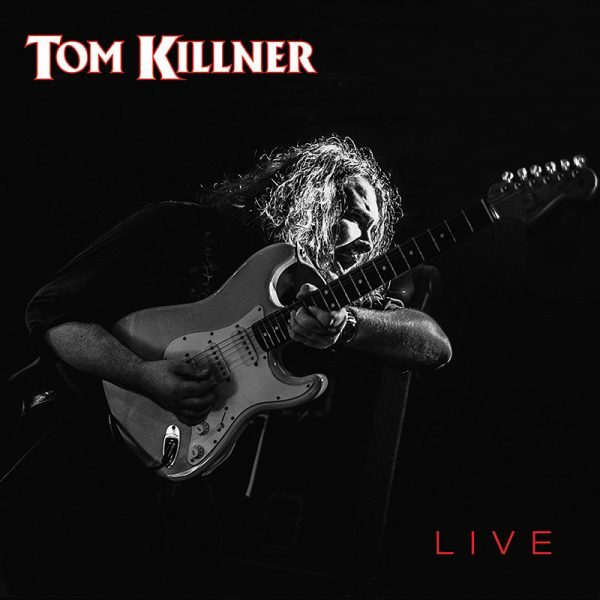 UK blues prodigy Tom Killner stands on the shoulder of giants with this phenomenal live album packed with blues and rock classics!